Zhejiang Mingjiang Brass Die-Casting Manufacture Co., Ltd. was set up in 1999, located in the Taizhou city, Zhejiang province. Taizhou is one of the famous bases for producing brass product. There are thousands of processing factories here. 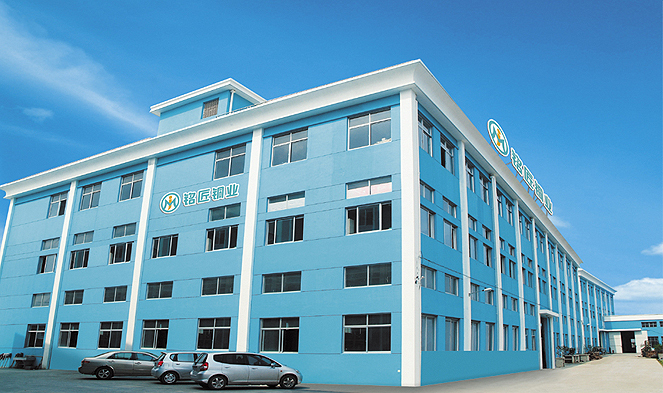 It is only about 5KM away from our company to airport, about 200KM to Ningbo port, and 500KM to Shaghai port. Our company is well known for high technical capacity. We can offer whole service chain, such as die-casting, forging, casting, machines, polishing, plating testing press and leakage, etc. More than 80% of out products exported to the America, Britain, Germany and other European countries and won the praise and trust of our customers with excellent capability. 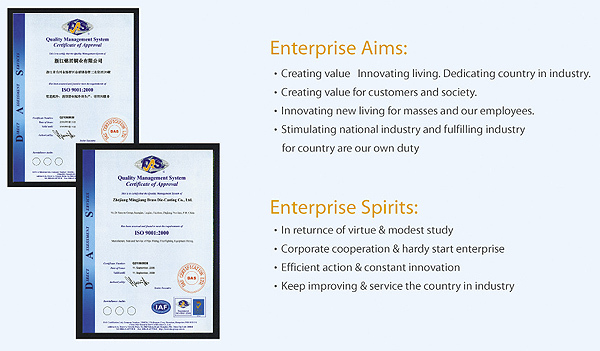 Customers' confidence is our forward power. 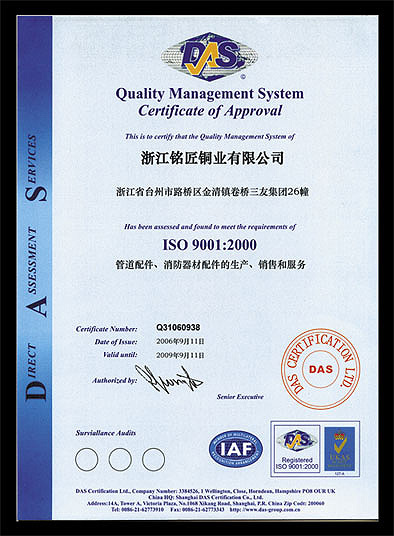 The company abide the core concept of "create Values for customers and society", and introduce ISO9001:2000 quality management system in 2002, and which really strengthen the management mechanism. Since it was founded, Mingjiang always insists on the producing policy of "innovating, quality and efficiency", stick to innovate technology and products. We look at the quality as our company's life, to make largest satisfaction for our customers and also constantly improve the quality and service.